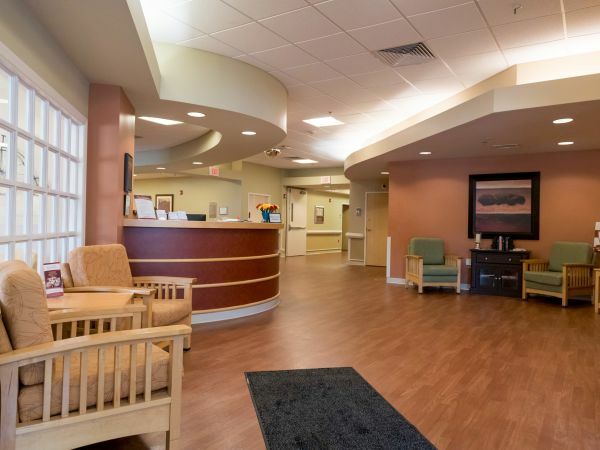 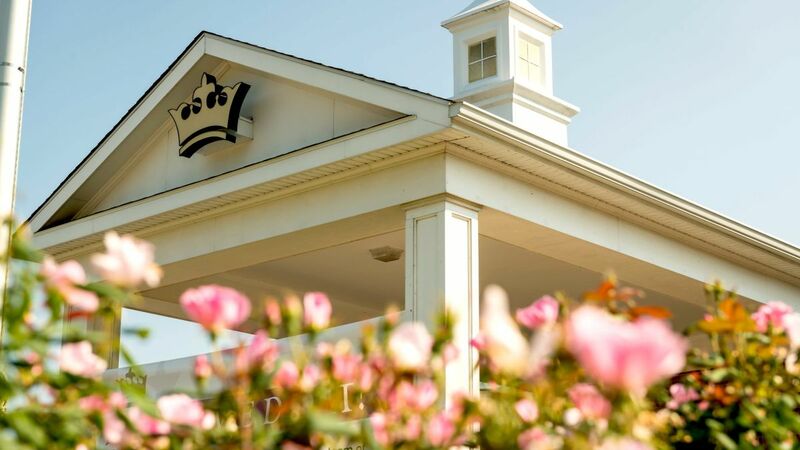 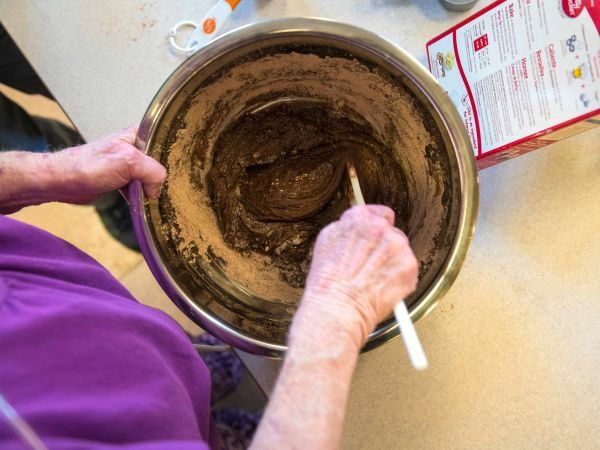 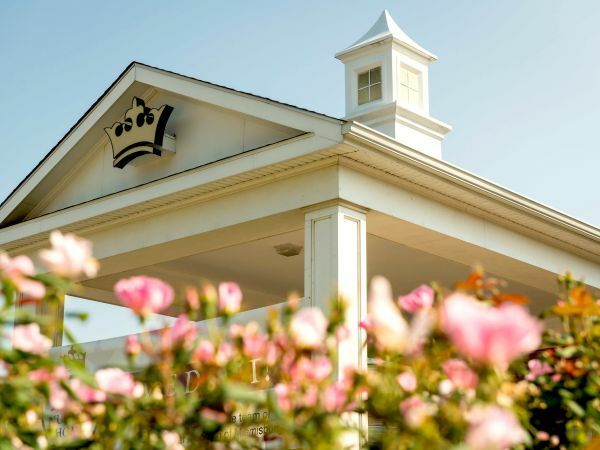 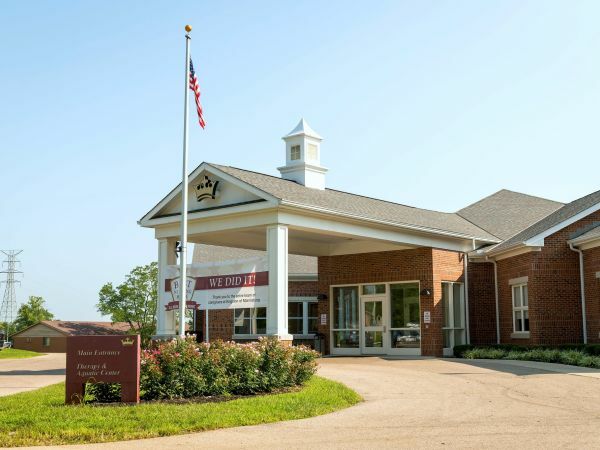 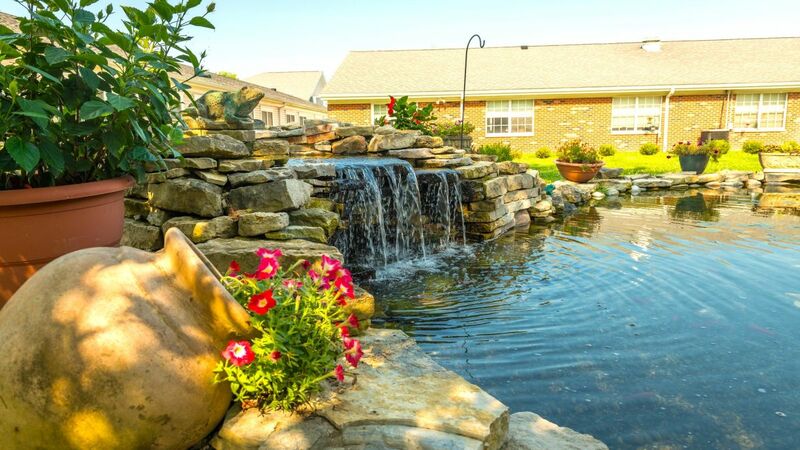 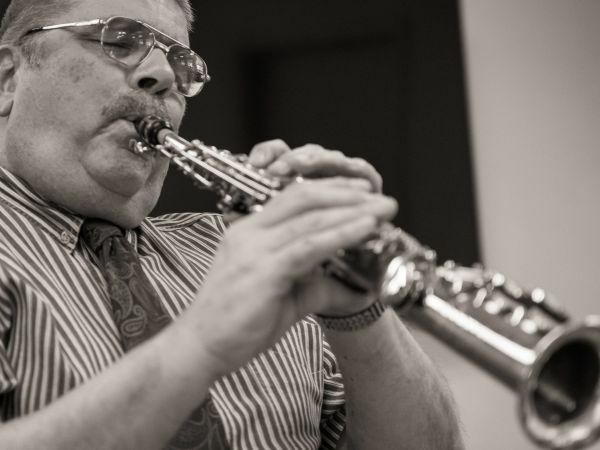 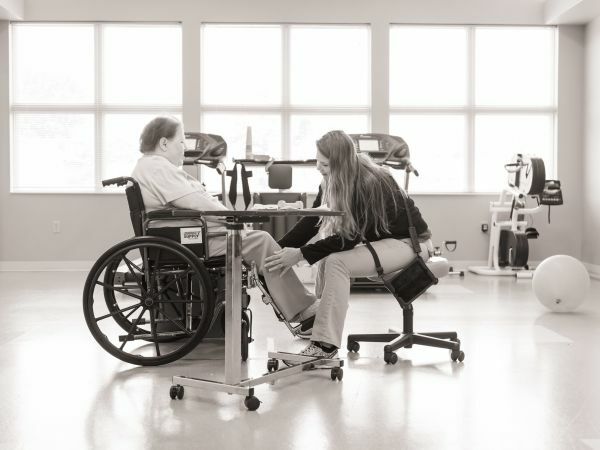 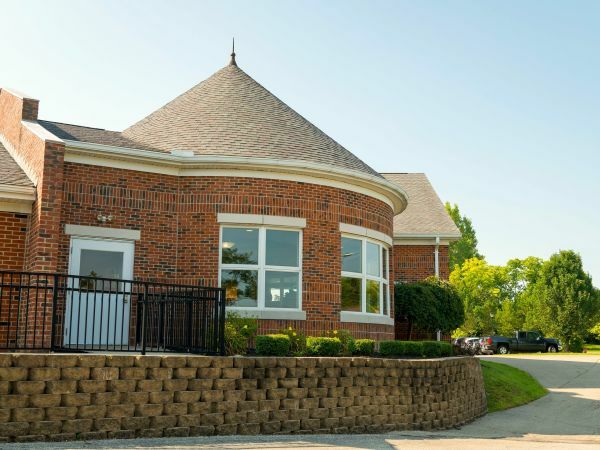 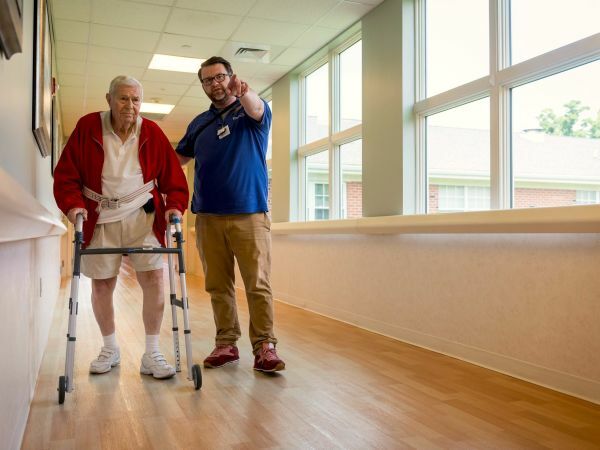 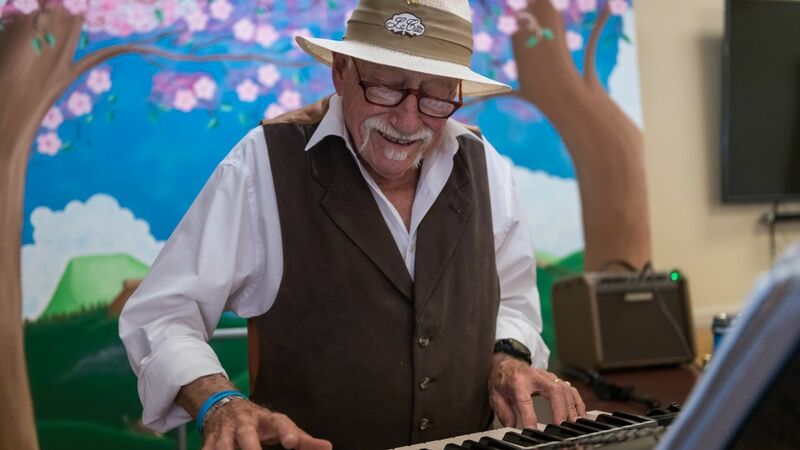 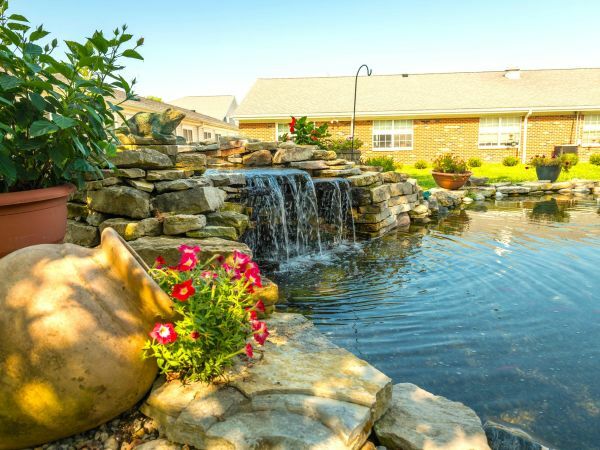 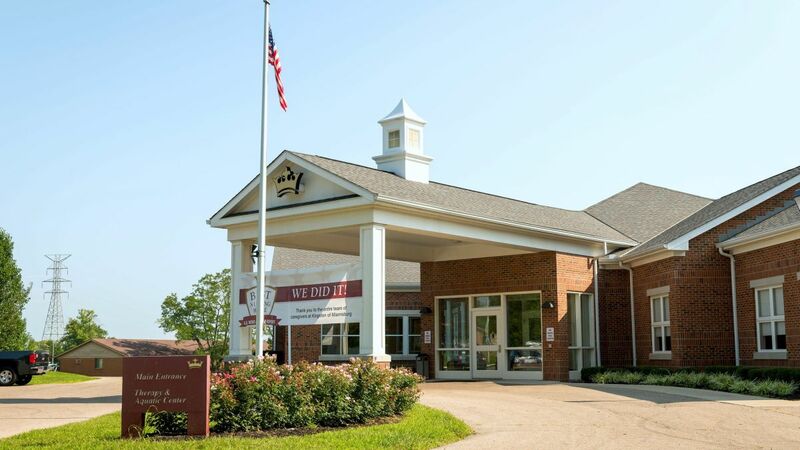 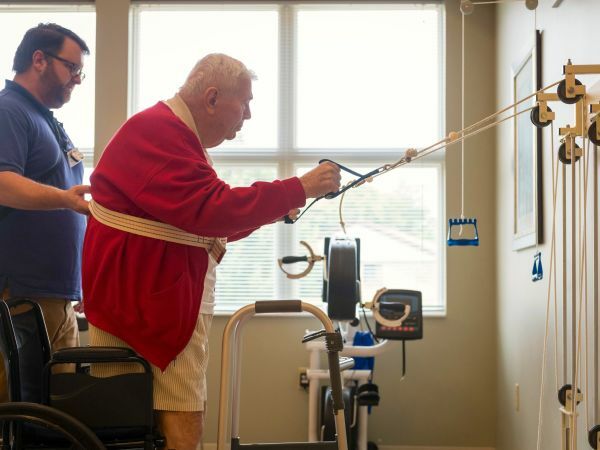 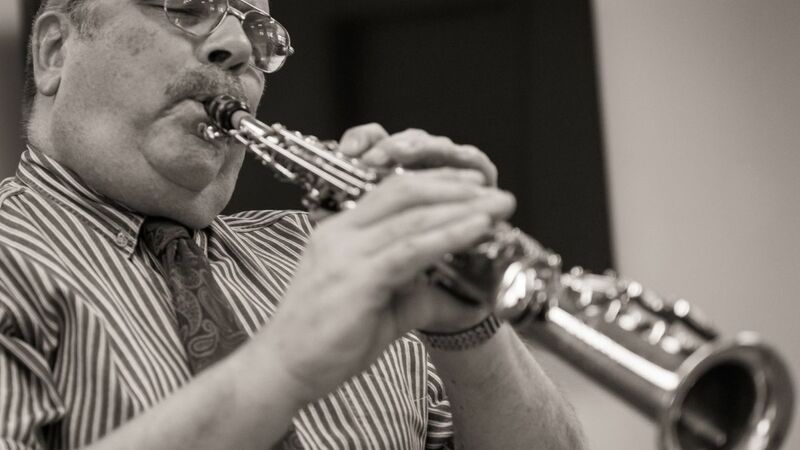 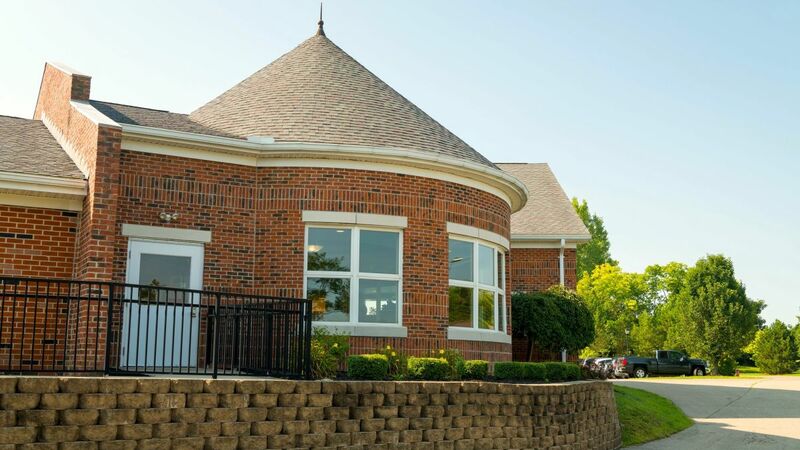 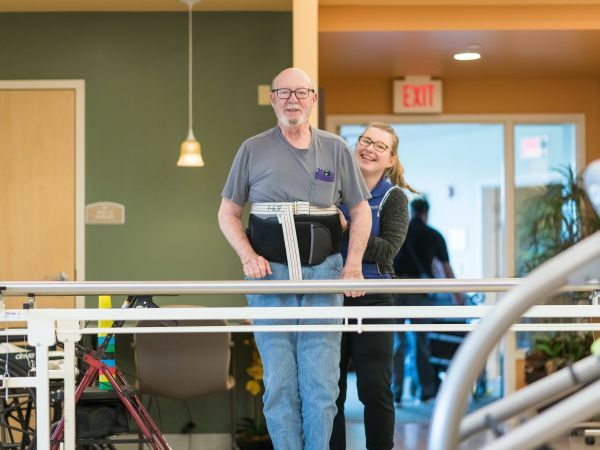 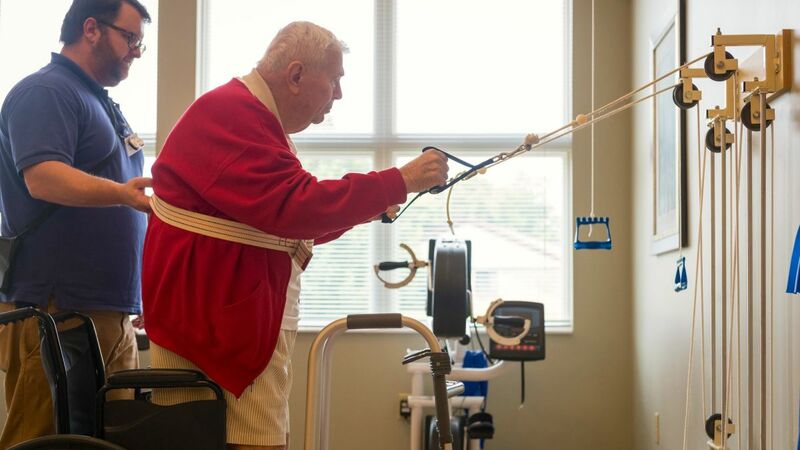 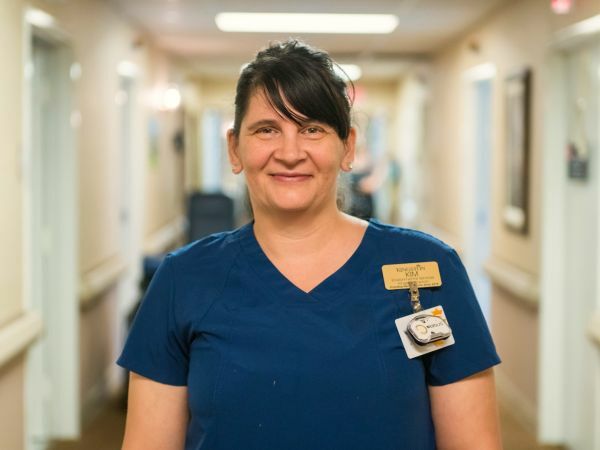 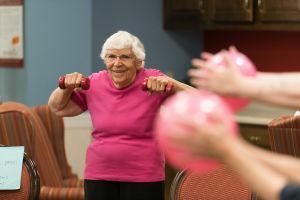 Miamisburg's premier skilled nursing destination specializing in Stroke and Respiratory Therapy, Kingston of Miamisburg is a vibrant community where rehabilitation and long term care residents can thrive. 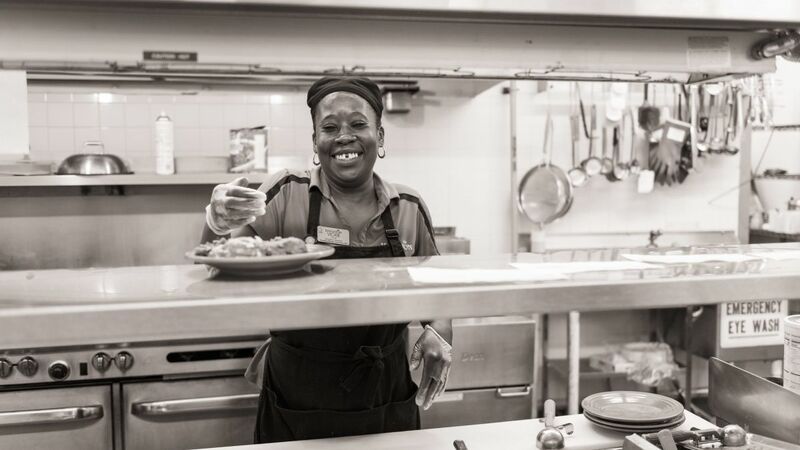 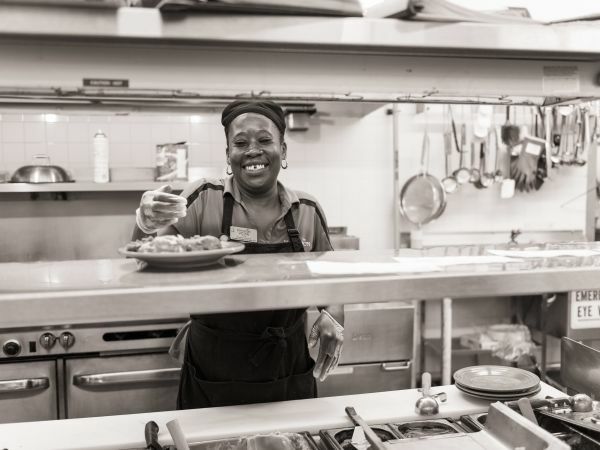 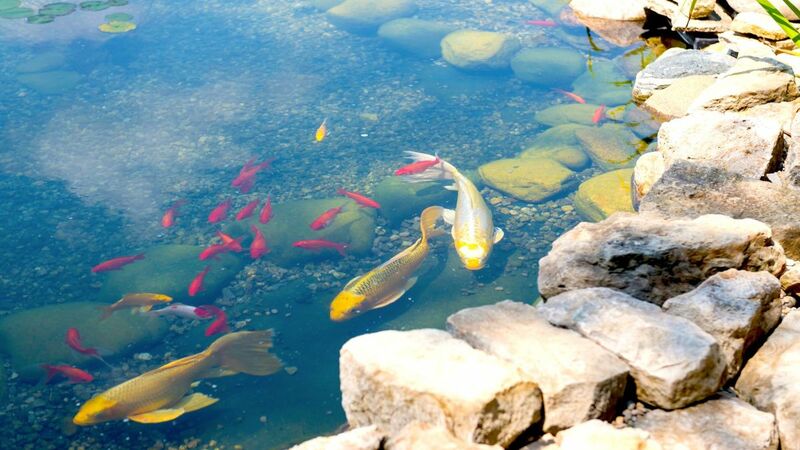 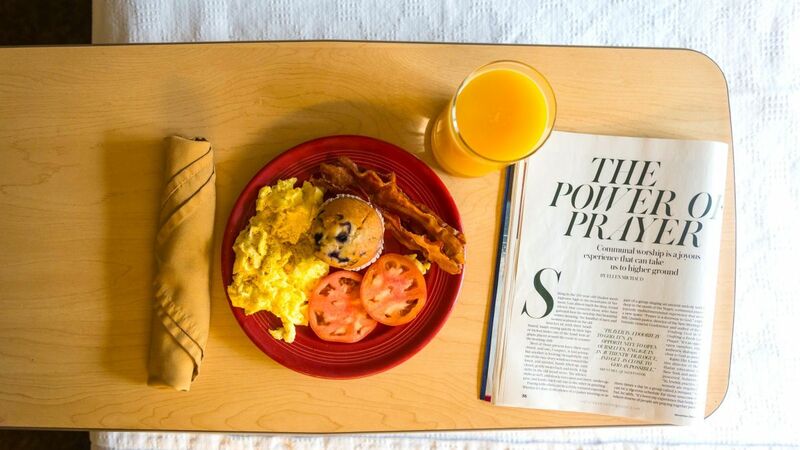 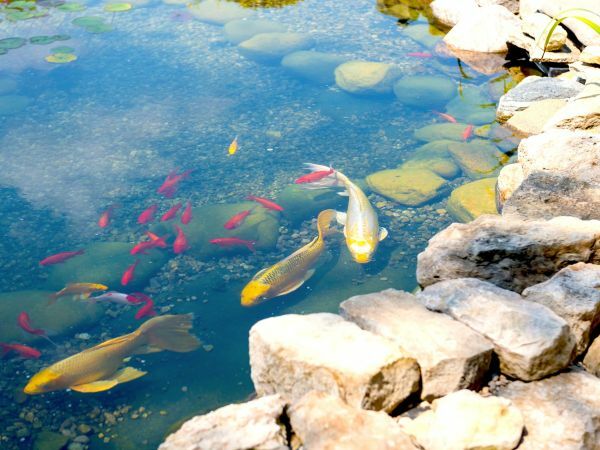 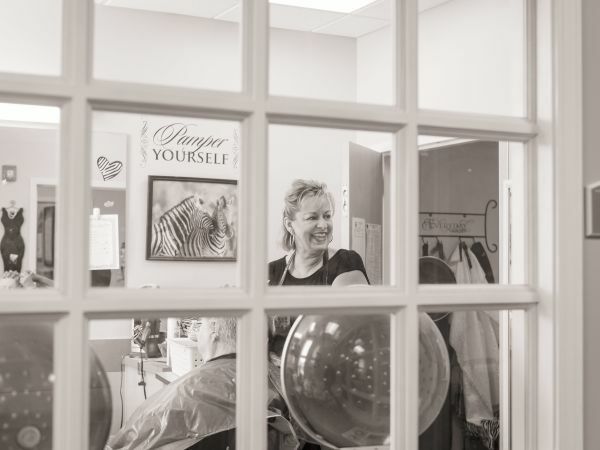 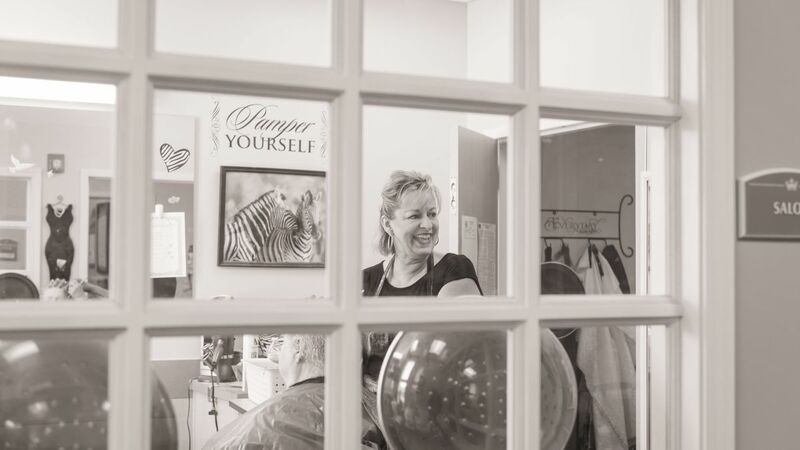 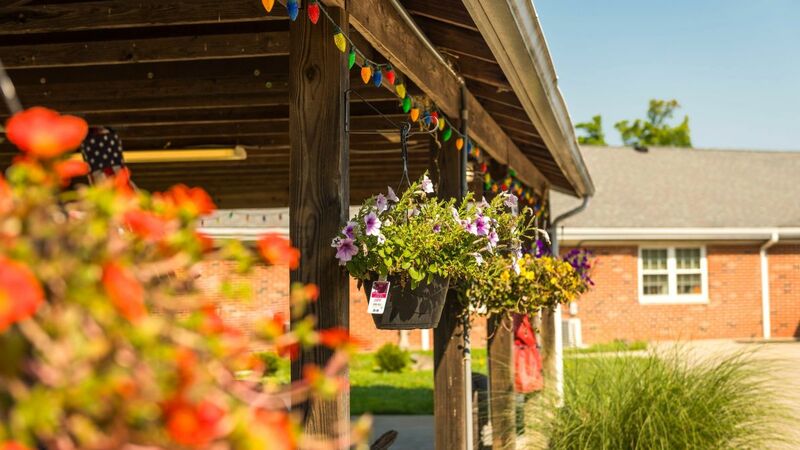 When you’re at Kingston of Miamisburg, you’re part of a vibrant community both on campus and off. 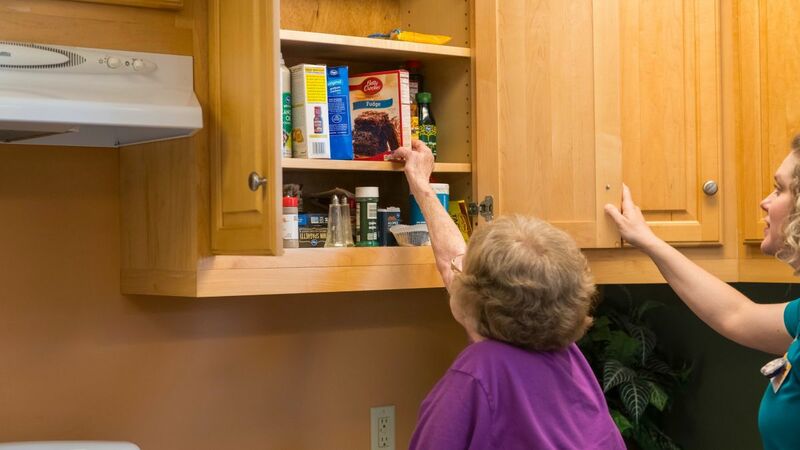 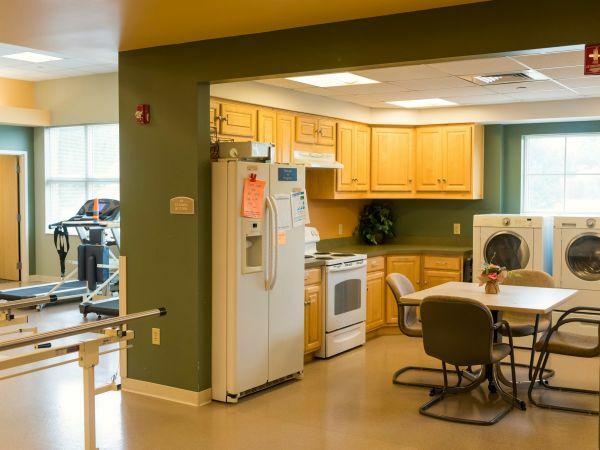 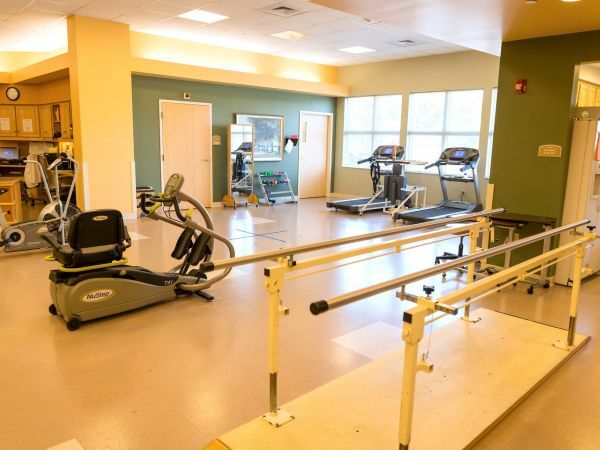 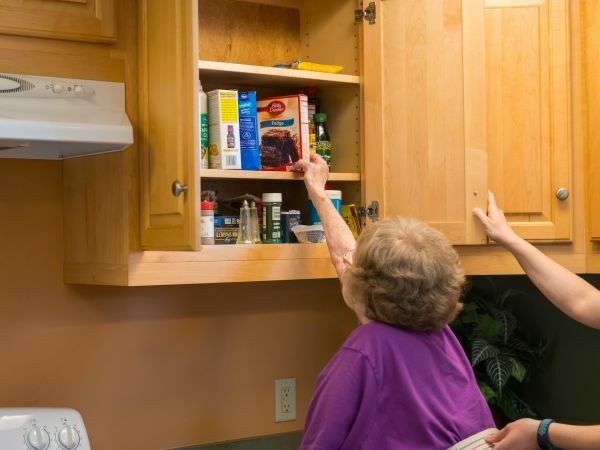 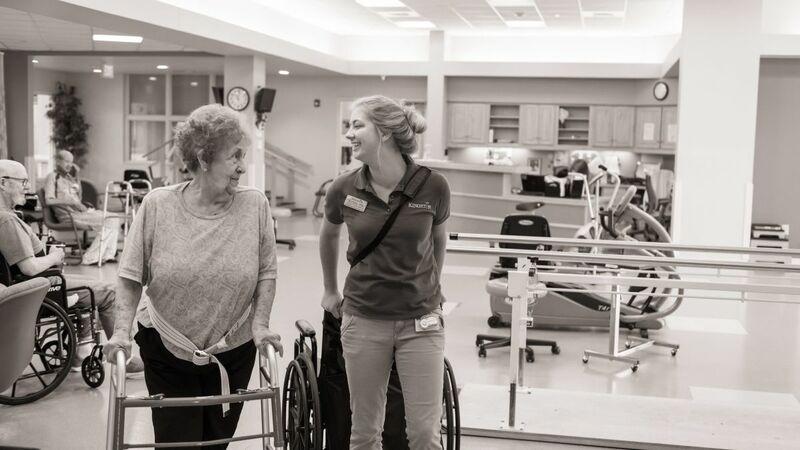 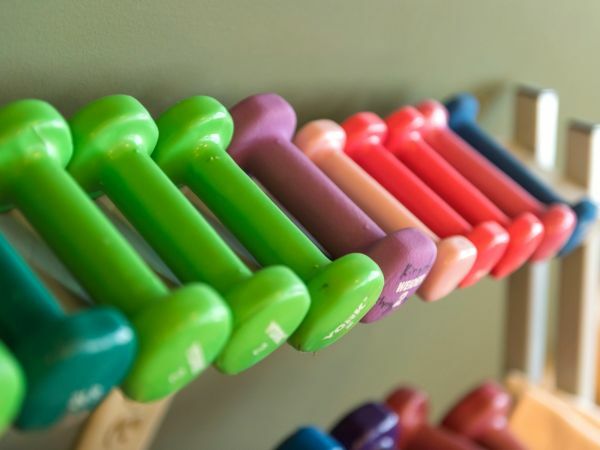 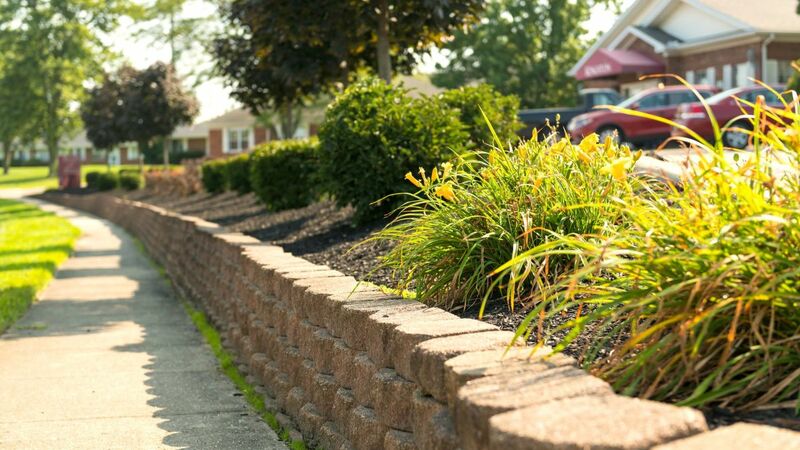 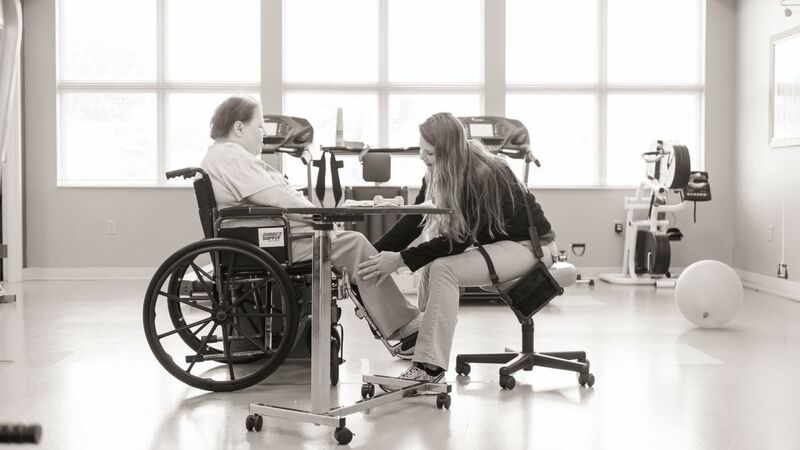 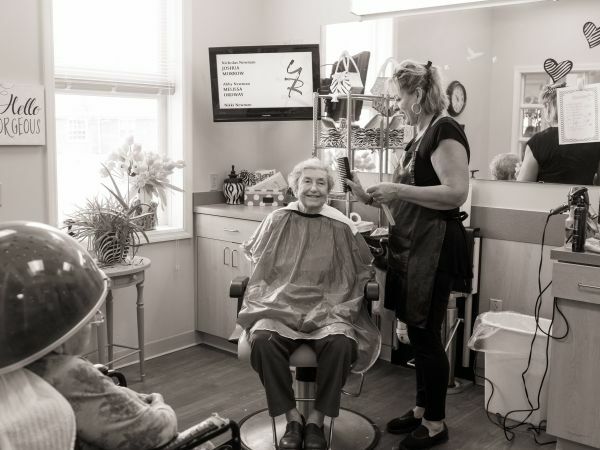 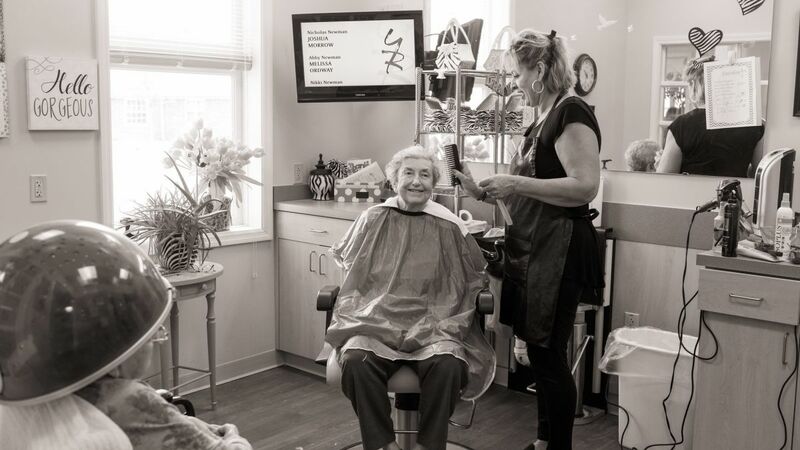 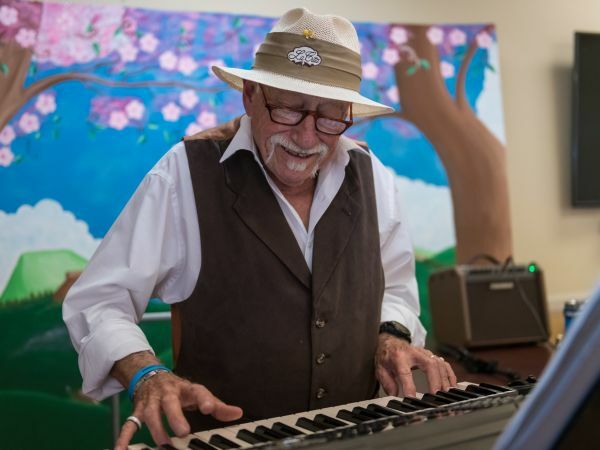 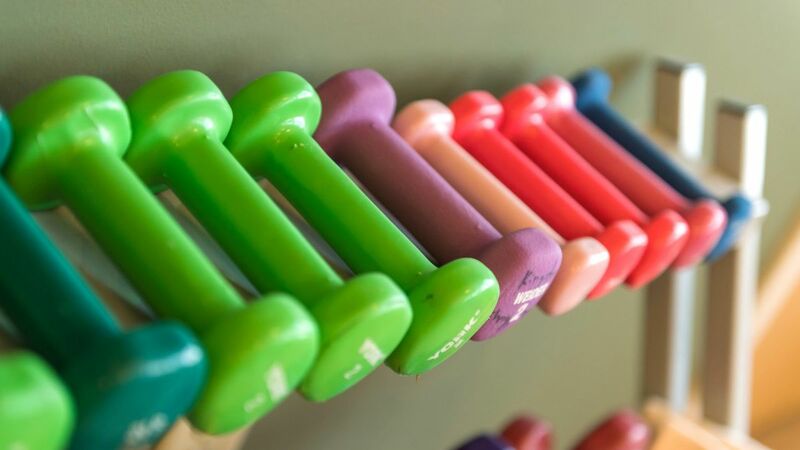 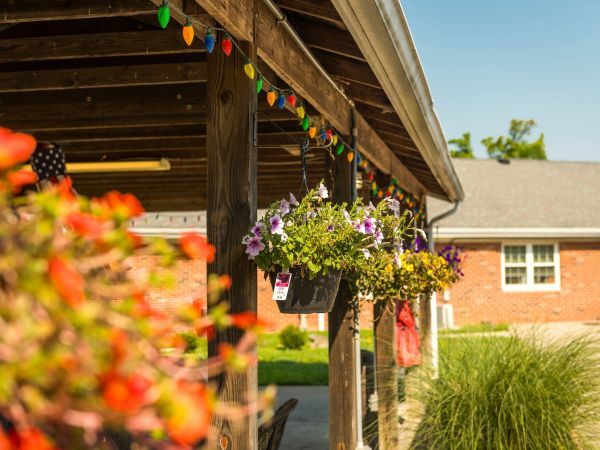 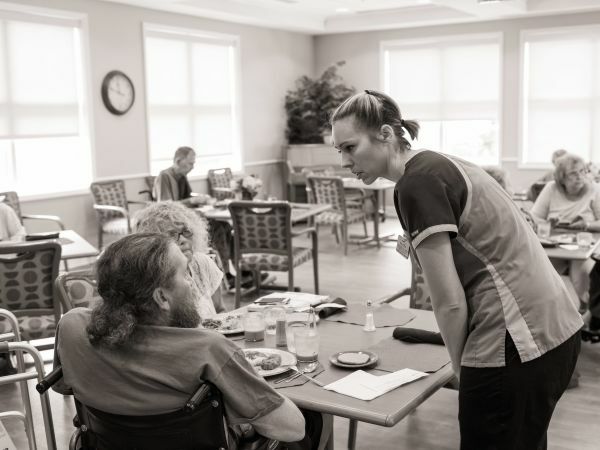 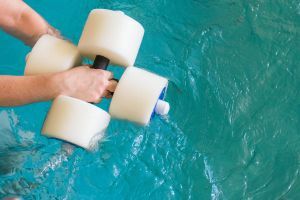 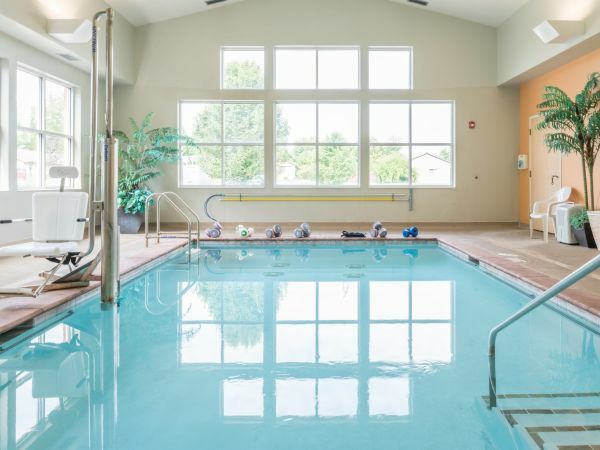 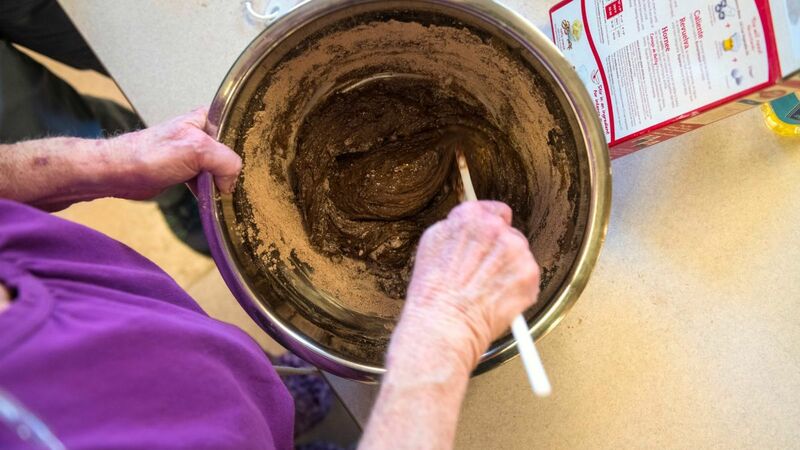 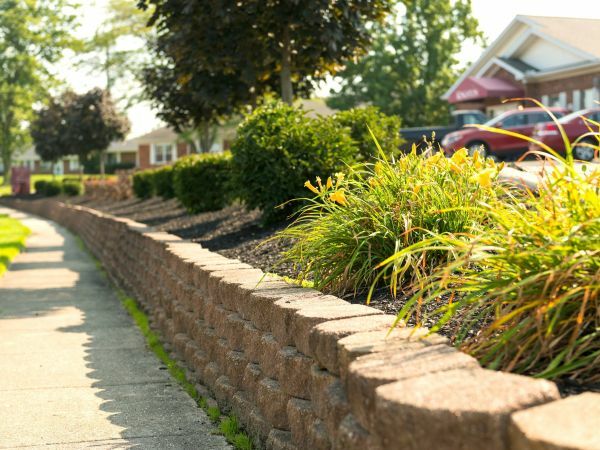 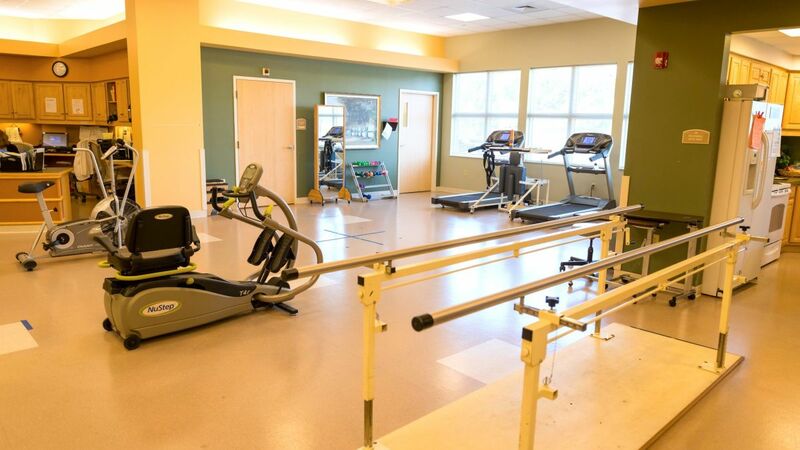 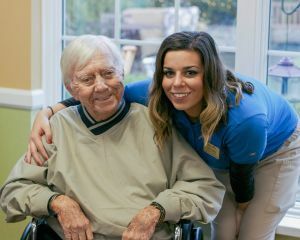 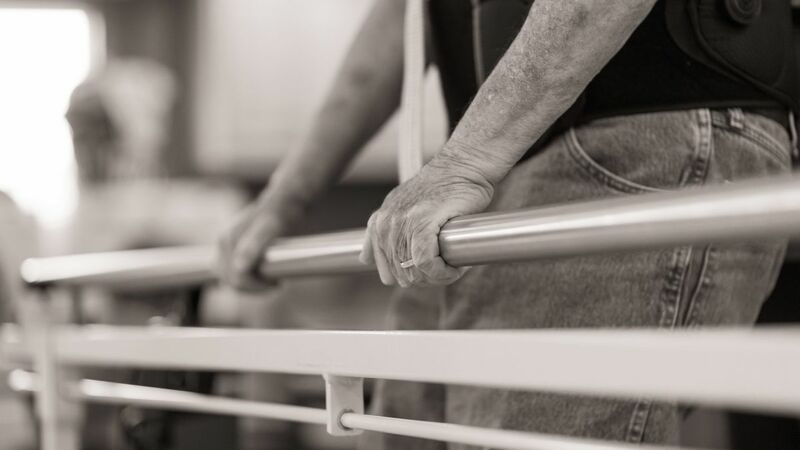 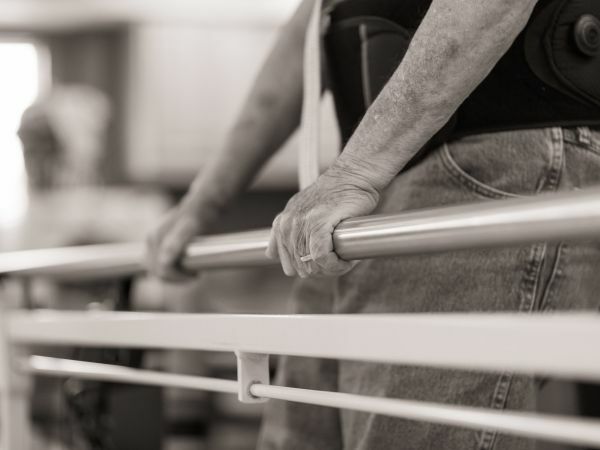 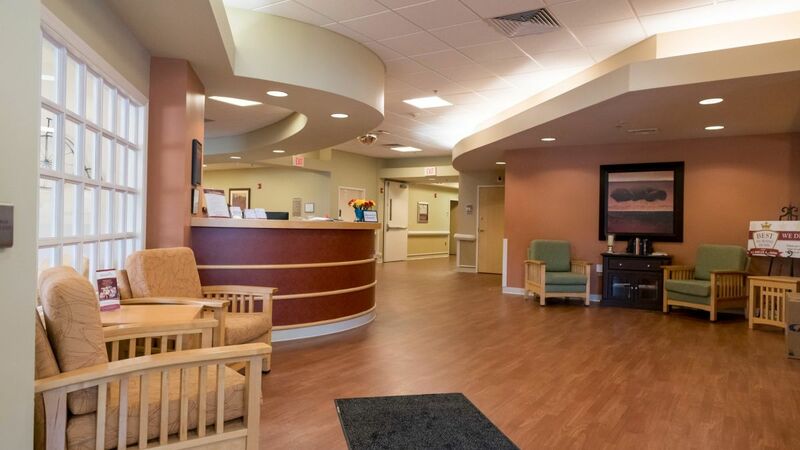 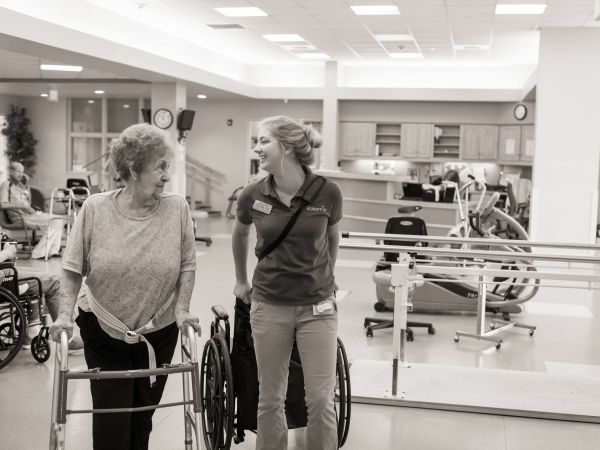 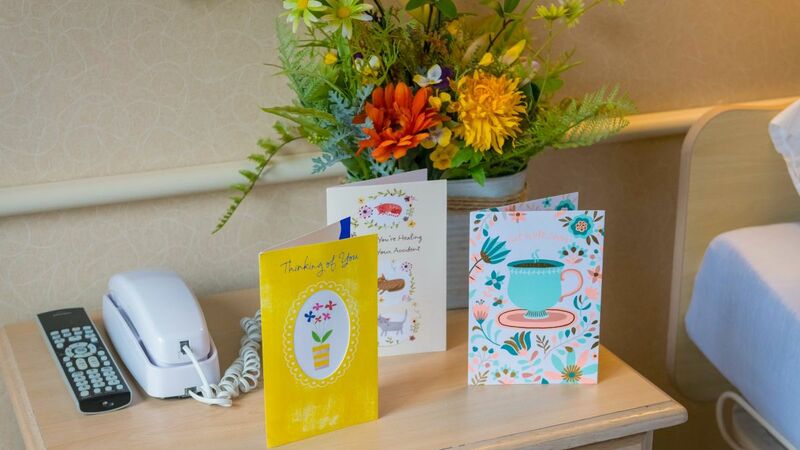 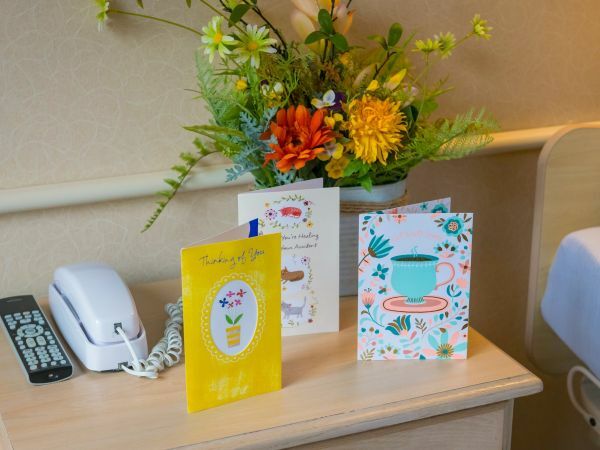 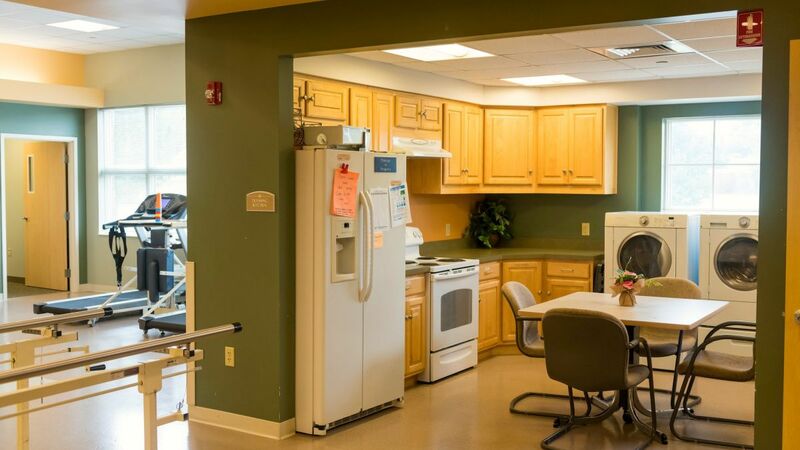 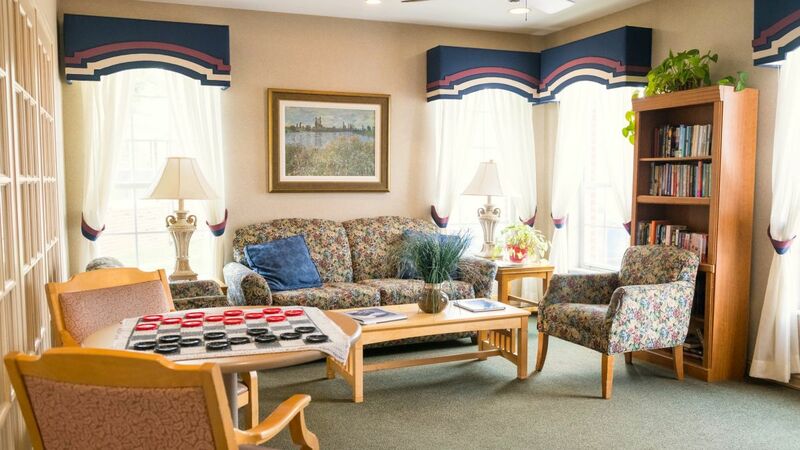 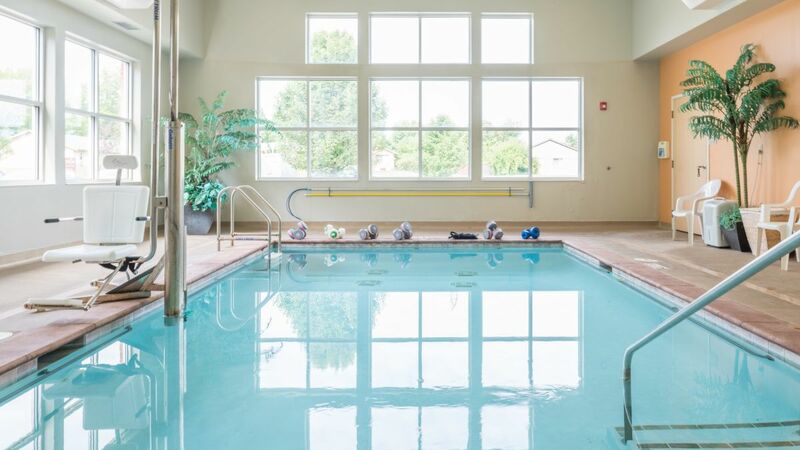 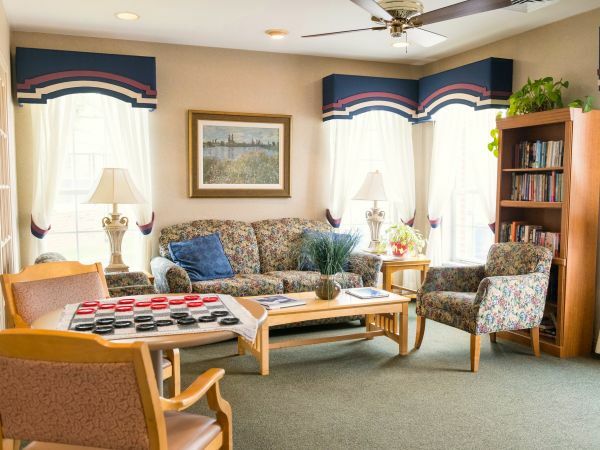 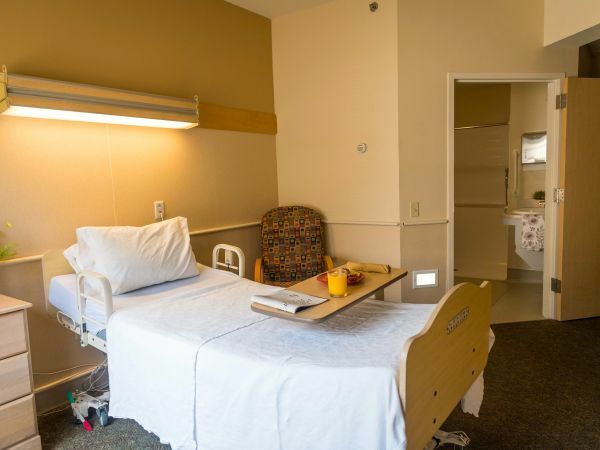 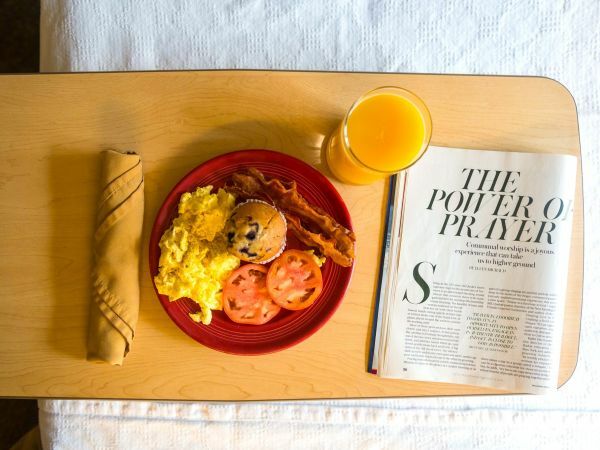 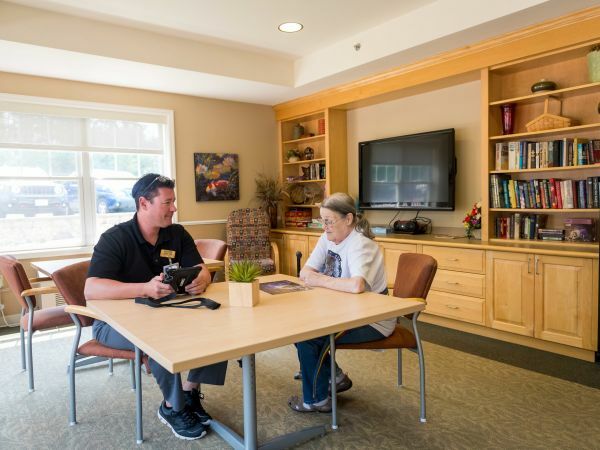 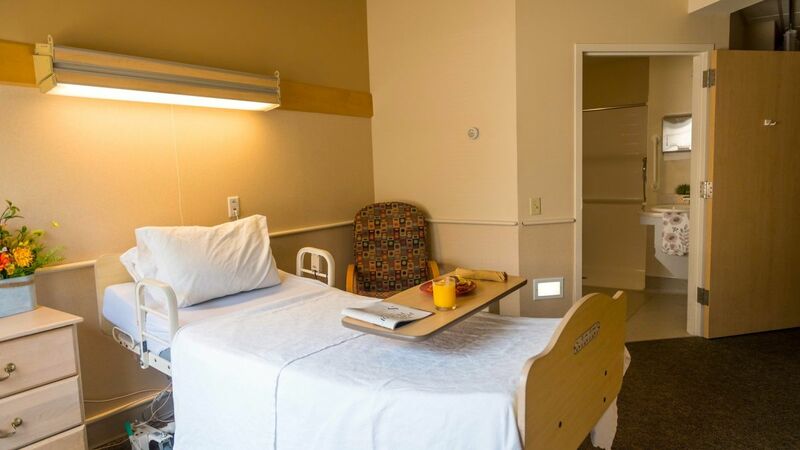 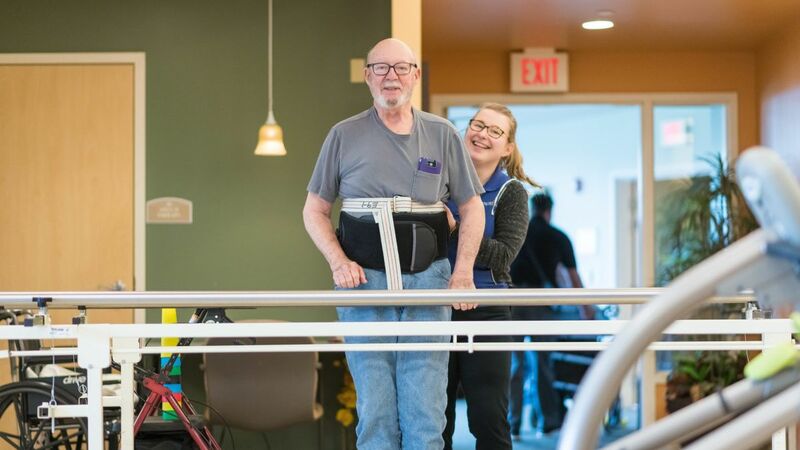 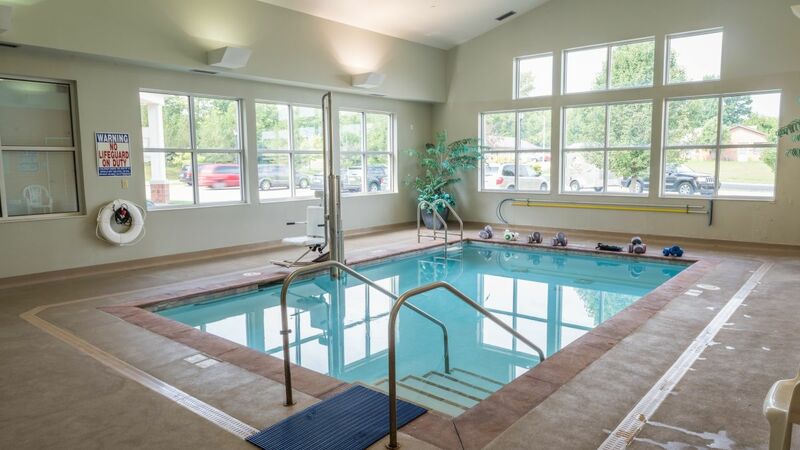 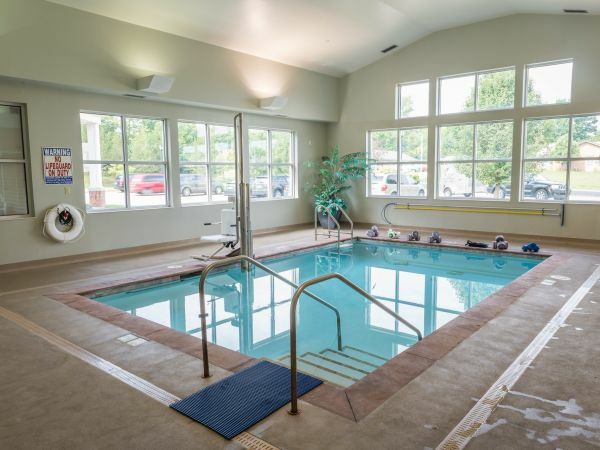 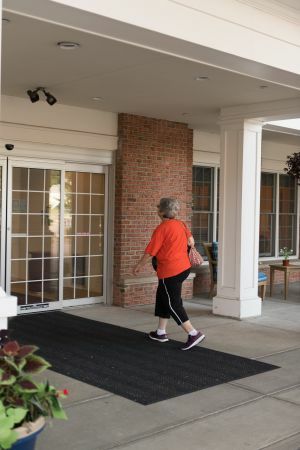 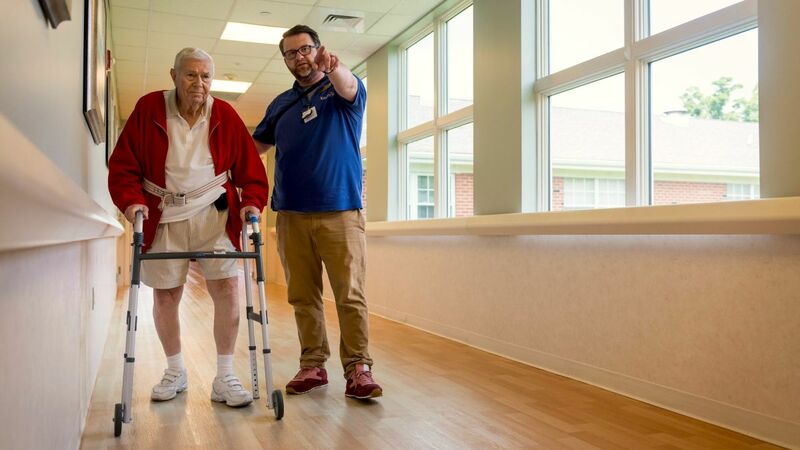 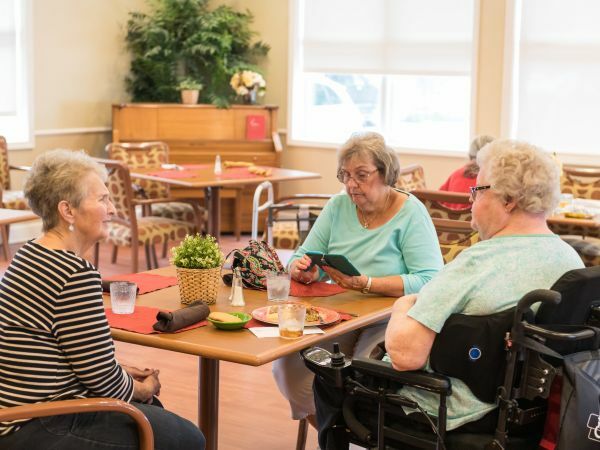 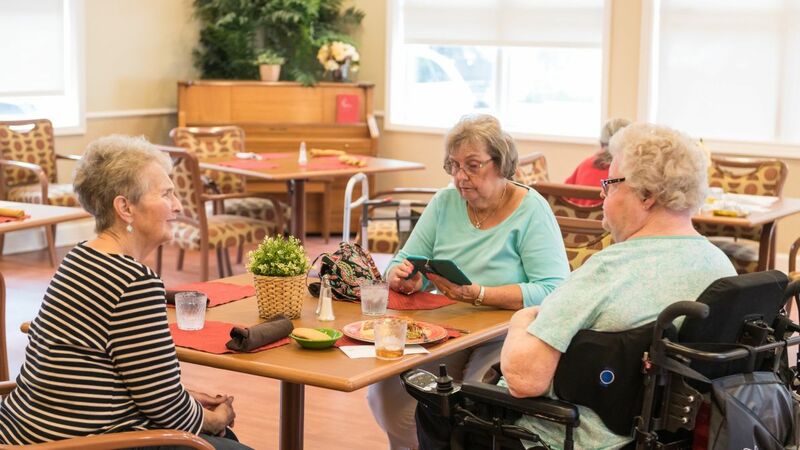 Located in a walk-able community where shopping, dining, and recreational destinations are easily accessible by foot, Kingston of Miamisburg is a skilled nursing and rehabilitation facility just minutes from downtown and Sycamore Hospital. 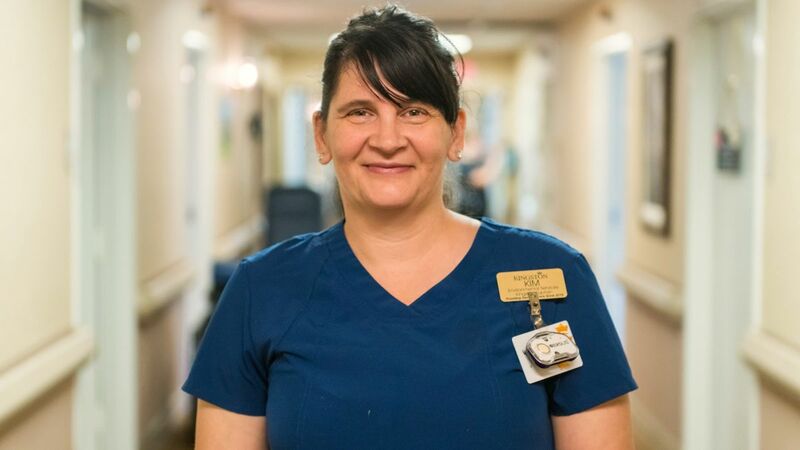 My family and I looked at multiple facilities and quickly realized that Kingston is the only place that we would want my mother to go.